OFFICERS FROM REVENUE’S Customs Service seized approximately 1.9 kilos of cocaine at Dublin Airport yesterday. The drug has a street value of approximately €133,000. 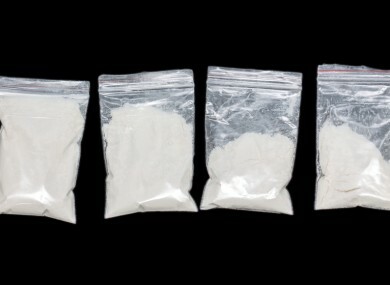 The cocaine was discovered in the luggage of a 75-year-old male US citizen who arrived on a flight from Charles De Gaulle, France. He was arrested and is currently being questioned by gardaí. Email “A LOT of cocaine found in a 75-year-old man's suitcase ”. Feedback on “A LOT of cocaine found in a 75-year-old man's suitcase ”.